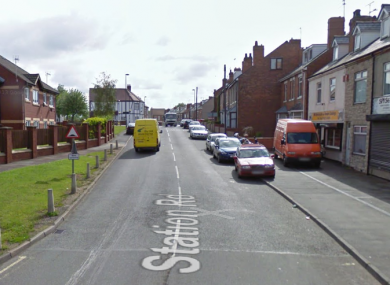 A 20-YEAR-OLD MAN has been arrested after two bodies were found in a house in Shirebrook, England last night. The bodies of two women were discovered when police were called to a property on Station Road at about 10.10. The deaths are being treated as suspicious and an investigation has been launched into the circumstances surrounding the discovery. The young man from Sheffield remains in police custody. Officers from Shirebrook Safer Neighbourhood Team say they will be carrying out high-visibility patrols over the weekend and will be on hand to speak to members of the public. Email “Man arrested after bodies of two women found in house ”. Feedback on “Man arrested after bodies of two women found in house ”.